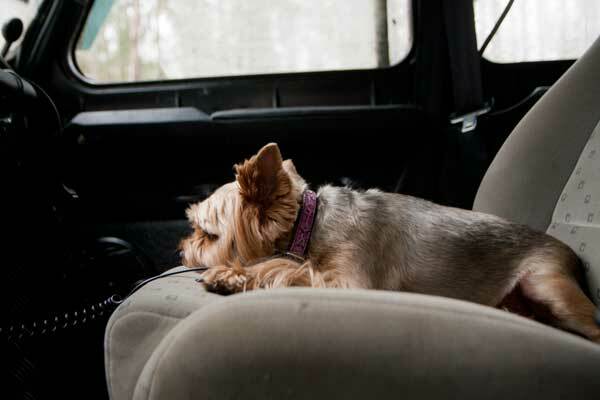 It only takes 6 minutes for a dog to die in a hot car. 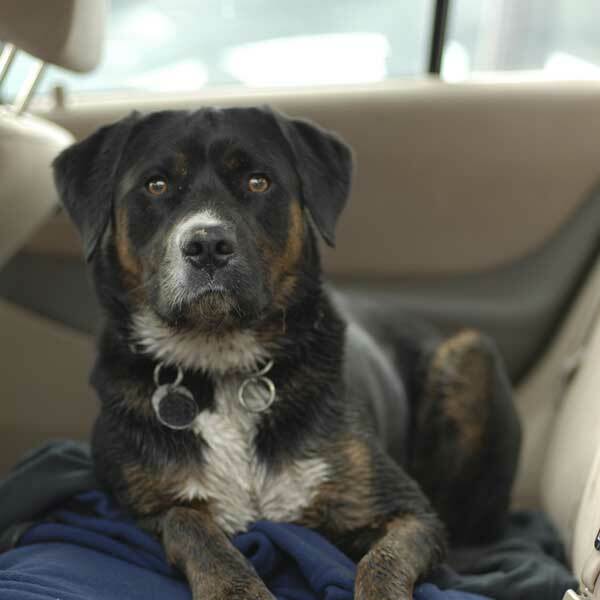 I pledge never to leave my dog unattended in a car. and the work of the RSPCA. See below for privacy statement. when the windows are down or the car is in the shade. Temperatures in a car can rise to dangerous levels and can rapidly reach more than double the outside temperature even on mild days. Tinting, parking in the shade or leaving the windows open do not help to reduce the inside temperature significantly. Emergency treatment at home should aim to bring the body temperature down at a steady rate; spray cool water onto your dog’s body and use a fan. You can also help by applying rubbing alcohol or water to the armpits, foot pads and groin. Don’t use ice or ice-cold water, as this may cool your dog down too rapidly. Dogs suffering from heat stress may pant, drool and become restless. Over time, they become weak and the colour of their gums may change; they may also start to stagger and experience vomiting, diarrhoea or seizures. Dogs travelling on the back of utes can burn their footpads or bodies on the tray as these can get very hot in the sun. If you own a ute you should cover the trays with a suitable material and provide a shaded area. Heat stroke is an emergency. Given the seriousness of this condition, it is better to be safe than sorry and have your dog checked out by a vet. Causing animals to suffer in any way is a criminal offence. 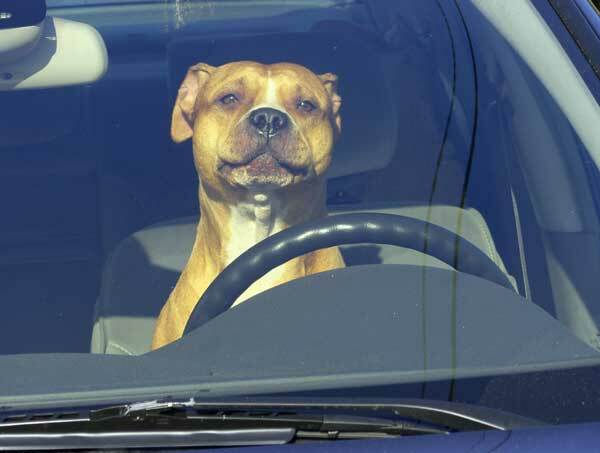 If your dog suffers as a result of being left in a car, you can be fined and spend time in jail. Dogs with short faces (such as pugs and bulldogs) can suffer in the heat because they find it difficult to breath. Obese and aged dogs are also at greater risk, as are those with heart disease and thick coats. 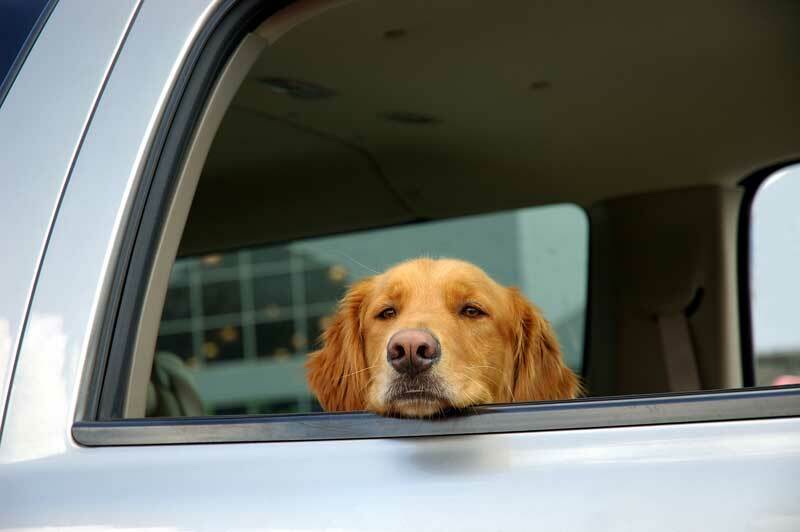 If you see a dog suffering in a hot car, contact your local RSPCA immediately. 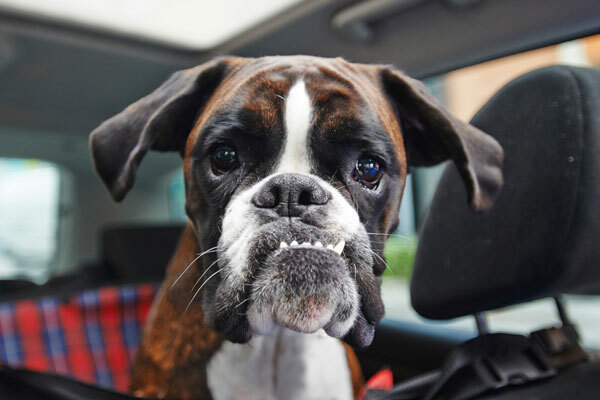 Please note: The timeframe in which an animal starts to feel the effects of overheating will vary depending on a number of factors including weather conditions, temperature within the car, ventilation, hydration, acclimatisation, and exposure to direct sunlight. Overheating may occur more rapidly in predisposed breeds, elderly animals, and those who suffer from medical conditions. Each year nearly 130,000 animals turn to the RSPCA for help. The RSPCA is a non-government, not-for-profit, community-based charity. We rely on donations, bequests, legacies, workplace giving, other fundraising, clinical services and merchandise sales to maintain our ability to care for animals. The cost of rescuing, caring for, treating and rehabilitating these animals is enormous. Help RSPCA to bring about improvements in animal welfare legislation and standards.